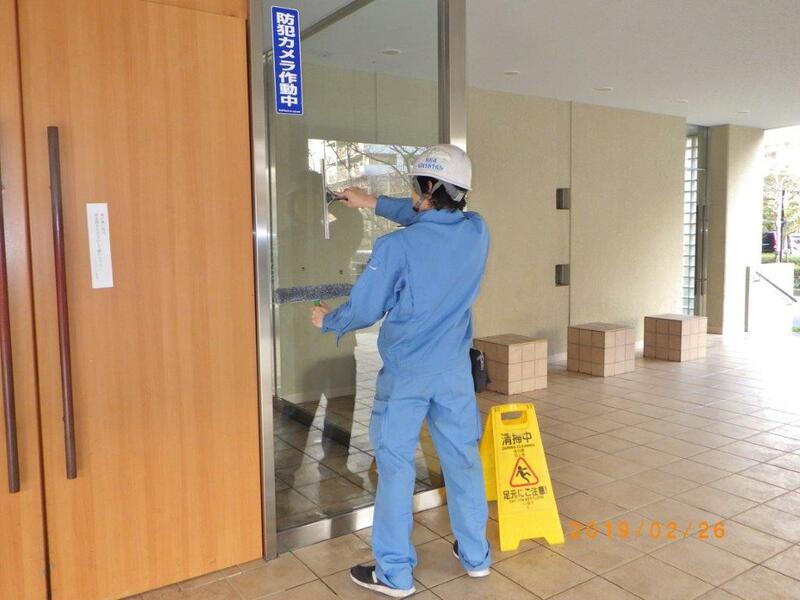 We are now hiring part-time cleaning staff to work at Inzai-Otsuka, 10 minutes’ by walking from Chiba New Town Chuo Station. Working hours are from 08:00 to 15:00 including 1 hour break. Holidays for full-time include Saturday, Sunday and statutory holidays. No working experience is required in this job, please feel free to apply! We can help you look for job opportunities in Japan. Feel free to search through our jobs list, find the one that suits your needs, and apply. It's as easy as that! Our job offers include teaching, office work, kitchen staff, cleaning and more!